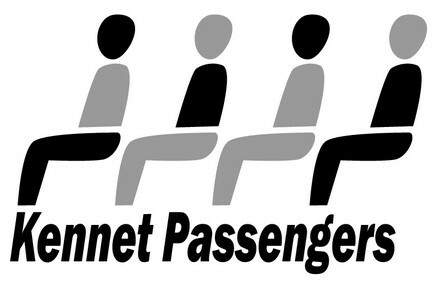 Kennet Passengers is designing an exciting new site for travel and transport information. walks - cycleroutes - local taxis - buses - rail - coaches. For a link to be sent to you at the launch of our new website please visit our website. This project has been funded by British Waterways.